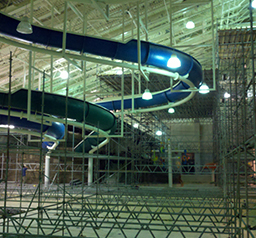 Our responsibilities include but are not limited to provide access solutions in difficult construction projects while maintaining safety during our erection dismantling services. Providing contracting services to on jobsiteswith well known general contractors such as Clark Construction Group and Hensel Phelps just to name a few. 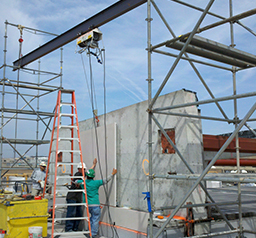 Easter Industrial Scaffold Services LLC provides engineering and erection/dismantle services for shoring related projects. 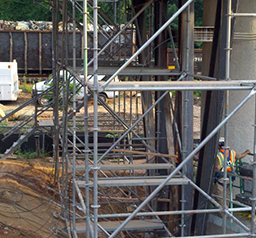 Eastern Industrial Scaffold Services, LLC provides engineering and erection/dismantle services for scaffold stair towers. 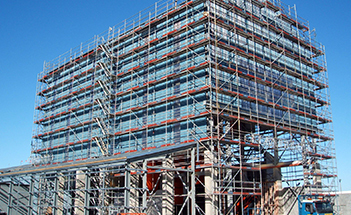 Eastern Industrial Scaffold Services, LLC provides engineering and erection/dismantle services for wall access required for all trades. 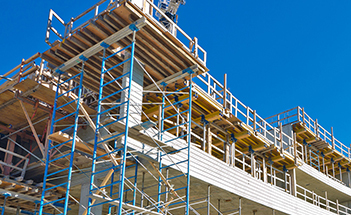 Eastern Industrial Scaffold Services was formed by a group of experienced scaffold, swingstage, and specialty scaffolding professionals who discovered that contractors were stuck with suppliers providing antiquated equipment and service in the industrial market regardless of the industry’s evolving safety standards. 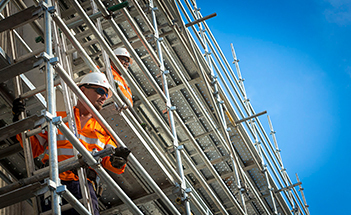 What makes Eastern Industrial Scaffold Services different is that as a small company, we have the ability to act quickly, creatively to solve access needs in an environment requiring dynamic adaptability. 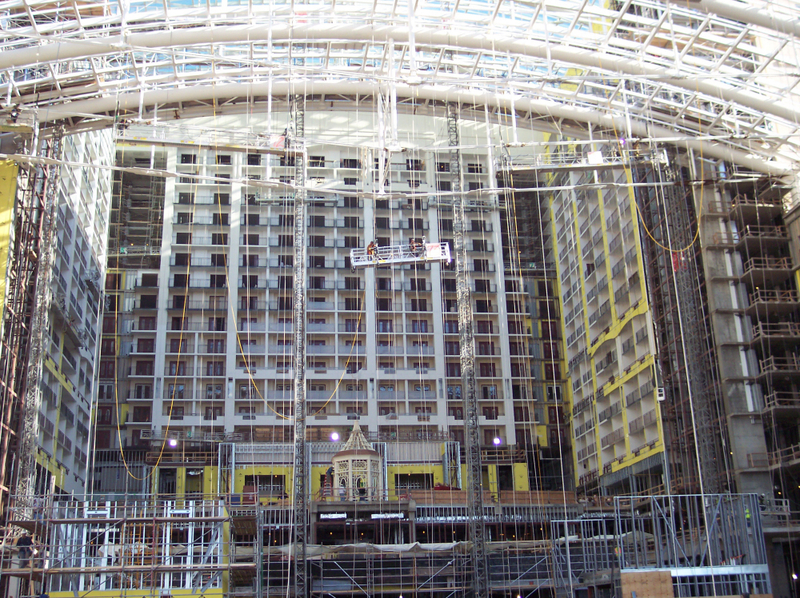 Eastern Industrial Scaffold Services was formed by a group of experienced scaffold, swingstage, and specialty scaffolding professionals who discovered that contractors were stuck with suppliers providing antiquated equipment and service in the industrial market regardless of the industry's evolving safety standards.